The following is an excerpt from student Denisse Lim’s thesis paper, which she wrote for her school the MGC New Life Christian Academy in the Philippines. 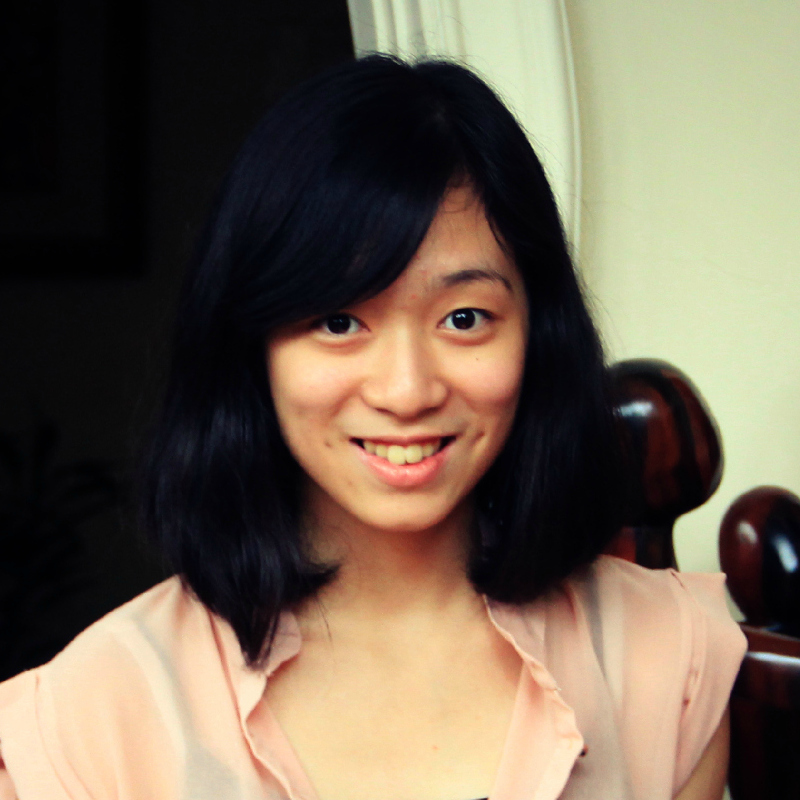 Her paper addresses the causes, effects and prevention of cyberbullying. With the rising rate of Filipino Internet users particularly on Facebook and Twitter, a local media company recently launched the campaign “Think before you click,” which aims to raise awareness on responsible usage of social media among Internet users. Indeed, things can change in an instant. At the age of nine, I entered the world of social networking by creating my own personal account in Friendster. Five years later in 2008, I created a Facebook account, as it became the social networking trend among my friends. Just like a typical teenager, I have used social networking sites to update my status, write a post, comment, and even post a personal picture. The dangers of being in social networking sites, however, never dawned on me until I had personally witnessed and experienced it. While browsing through my Facebook account on a summer day, a window suddenly popped up, indicating that someone had sent me a message. I immediately replied. A few minutes into the conversation, the online friend threatened me, telling me to be careful because something bad might happen to me. I was scared and was left in a state of shock. Unsure of what to do, I spent a few minutes pondering on how to respond. I finally decided to delete him from my friends list in Facebook and block him so that he could no longer talk to me. Without much effort, the bully was able to shake me to my core. With just one click, he could choose between building me up or tearing me down. Sadly, he chose the latter. Unfortunately, 32 percent of all teenagers and 42 percent of children had encountered something similar to what I have experienced. Due to this alarming rate of young people bullied online, there is a pressing need for the youth to be educated about cyber bullying and the dangers it brings. In general, cyber bullies have their own motives on why they are involved in cyber bullying. Some of their intentions have been identified as anonymity, power, attention, retaliation, boredom, jealousy, and the pleasure of inflicting pain. Literature on the effects of cyber bullying is very limited. However, according to the experts, the effects of traditional bullying and cyber bullying have been strikingly similar on most cases. “Victims of traditional school-yard bullying often report feelings of depression, low self-esteem, helplessness, social anxiety, reduced concentration, alienation, and suicidal ideation.” Moreover, conventional bullying has led to psychosomatic symptoms, greater number of absents in schools and poor academic performance. One specific online study on cyber bullying mentioned in Cyber Bullying: Bullying in the Digital Age reported that individuals who have experienced cyber bullying have felt alone, helpless and suicidal. To support this claim, Hinduja and Patchin also indicated that suicide rates among the youth have drastically increased over the past years and one glaring factor to these incidents was bullying. According to them, a new phenomenon called “cyberbullicide” defined as “suicide indirectly or directly influenced by experiences with online aggression” has developed. Children and teenagers have taken their own life due to cyber bullying. With very little social support around him, the teenager is left in a very dangerous and potentially fatal situation. Although victims are usually the ones affected by cyber bullying, the aftermath of cyber bullying may also leave the bully at a potential risk of danger. According to Hinduja and Patchin’s journal article “Bullying, Cyberbullying, and Suicide” bullies have also been linked to suicidal risks. Consequently, the bully is also left on the losing end. Moreover, Kowalski, Limber, and Agatston stated that while some bullies have felt guilt and regret over what they have done, others remained heartless. Vindication is also another effect on some involved in bullying. According to them, bullies tend to feel that the victims got what they deserved. Cyber bullies who attend a school, once caught and proven guilty, are punished through suspension and expulsion. An example of this is the five boys who were suspended for posting a “hot or not” list on junior girls. Meanwhile, two students who posted degrading comments on thirty-two other girls were also suspended. For extensive cyber bullying cases, teenagers have been sent to jail. The youth are the future leaders of the next generation; however, cyber bullying has slowly destroyed the morality of youth individuals who have been victims, bullies, or both. 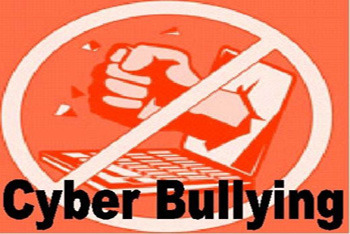 Indeed, cyber bullying is a serious problem faced by young people globally. It affects their self-esteem and confidence, thus putting them in a dangerous situation. Nevertheless, it should not remain so. The stakeholders of society should take part in the intervention and prevention of this problem to diminish the incidence of cyber bullying. Parents should maintain a healthy relationship with their children, as well as monitor their children’s activities. Meanwhile, the school should be responsible for creating a safe environment for students, providing emotional support and disciplining students as needed. The government, aside from passing laws that penalize cyber bullying, should educate its citizens and actively campaign against cyber bullying. More importantly, teenagers should be held accountable and responsible for their online actions. Also, they should gain knowledge and awareness on cyber bullying to properly handle the issue, even as a bystander. In doing so, they will become disciplined Internet users, who will think long, hard, and very carefully before they click. Michael Josh Villanueva, “’Think Before You Click!’ GMA Urges Responsible Tweeting’,” online. Amanda Lenhart, “Mean Teens Online: Forget Sticks and Stones, They’ve Got Mail,” online. 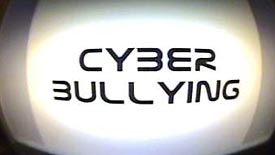 “Cyber Bullying: Statistics and Tips,” online. Kowalski, Limber, and Agatston, 59. Kowalski, Limber, and Agatston, 86. Marilyn Campbell, Sally Kift, and Des Butler, “Cyber Bullying In Schools and the Law: Is There an Effective Means of Addressing the Power Imbalance?,” Murdoch University Electronic Journal of Law 16, no. 1(2009): 87. Sameer Hinduja and Justin Patchin, “Bullying, Cyberbullying, and Suicide,” Archives of Suicide Research 14, no. 3 (2010): 206-07. Kowalski, Limber, and Agatston, 11-12. Cyberbullying amongst the youth is a real problem in our society. As a whole, our society has come along way with regard to taking measures to combat the problem, but there is still a lot of work to be done in order to eradicate it.